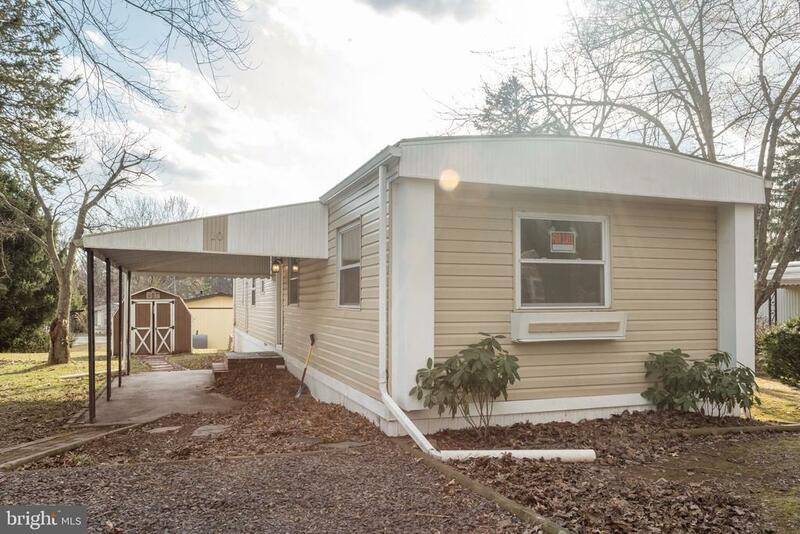 Beautifully Renovated Single Wide Mobile Home ready for its new owner. 3 bedrooms, 1.5 baths, open floor plan with wood flooring throughout. Stainless steel appliances. Lots of closet space. Full laundry. Tons of open space. Convenient location and move in ready! Dont wait on this one! Directions: Old Schuylkill to Zeiber Rd. Right on Coventry Dr to Left on Oak Dr.